These tutus are so gorgeous you might just want to hang it on the wall and stare at it all day long! And yet... they might look delicate, but they're durable, meant to be worn for dress-up or special occasions (maybe even a wedding? or a special party!). 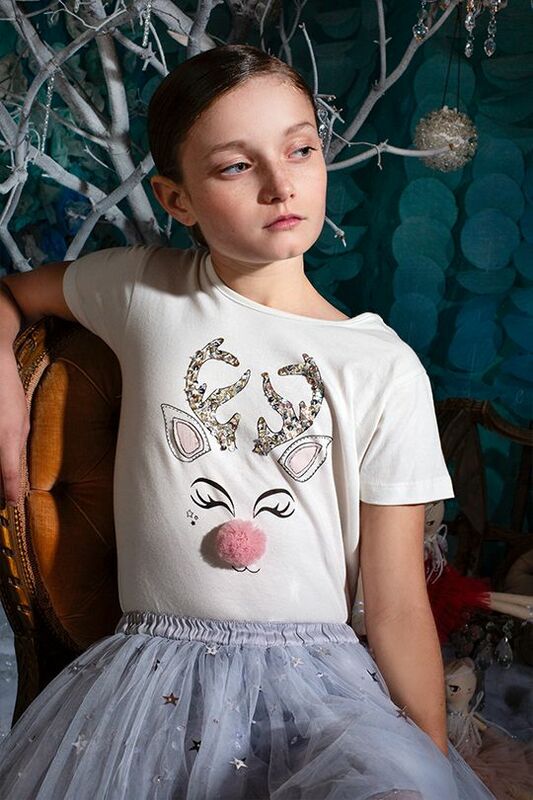 The tutus are inspired by vintage versions and have a charming, old-world feel. 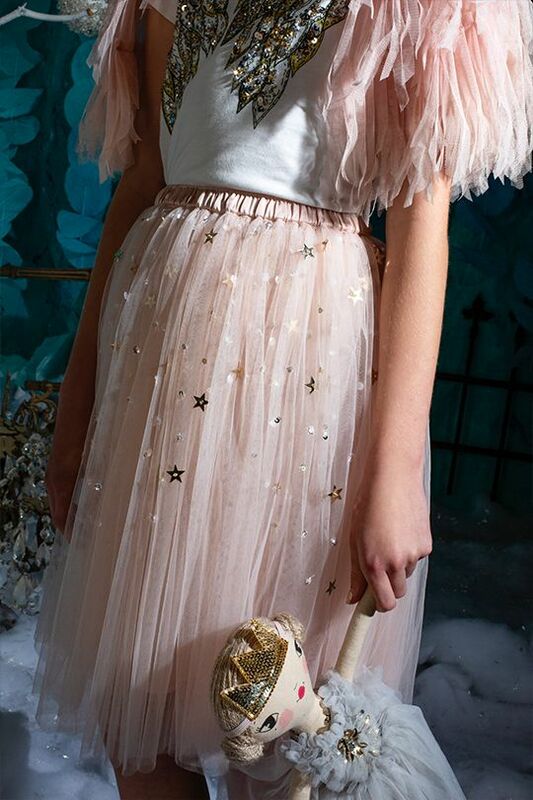 They come in pretty, dusty pastels with details of sequins, beads and feathers applied by hand on cotton and tulle. Seriously stunning we say!